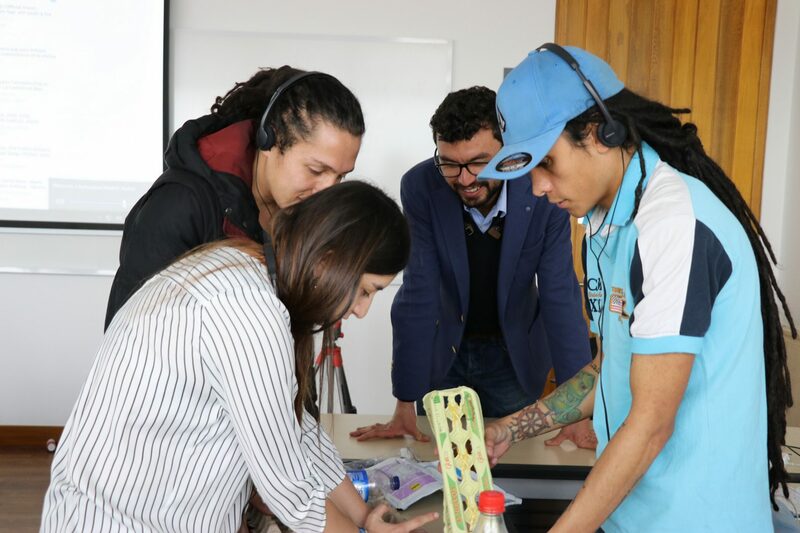 As part of the partnership between RECON and the School of Management of Externado University, six social entrepreneurs participated in the Workshops that take place within the framework of the Emerging Market Initiatives Program -EMI-. During four days, the project leaders shared with exchange students and foreign teachers in workshops that will allow them to develop skills and competencies to strengthen their initiatives. 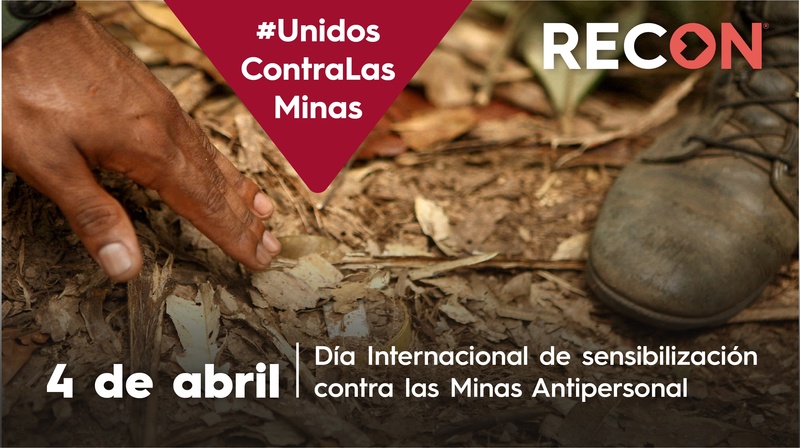 Six RECON social entrepreneurs participated in this process: Natalia Espitia of Girls without Fear, Jonathan Franco of the National Plan of Saving of Drinking Water, Lina Camargo of Kitsmile, Jeison López of Weaving a Country, María Alejandra Mejía of Cunas con Amor and Stiven Rojas of Recyapp. 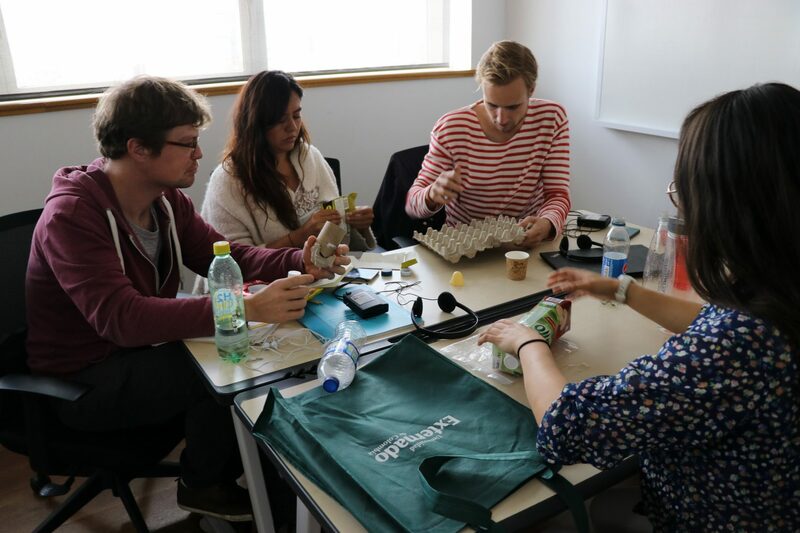 During the EMI Workshops, the entrepreneurs worked on topics such as innovation management, community empowerment, participatory methodologies, innovation for concept construction and circular economy. All with a practical approach that aims to provide tools of creativity and innovation to apply in their projects and serve to convert their initiatives into sustainable projects. Innovation professor Tummas Kastalag said that it is enriching to work with RECON and with social entrepreneurs. “Innovation is necessary to be able to undertake ventures, it is necessary to be innovative not only in the product or service but in the way the project is managed”. Kastalag stressed that social entrepreneurs seek to have a business that gives them profits to sustain their lives, but at the same time they seek to be socially and environmentally sustainable, three key factors in the world, “If we all started with these three foci the world would change quickly ” he assured. 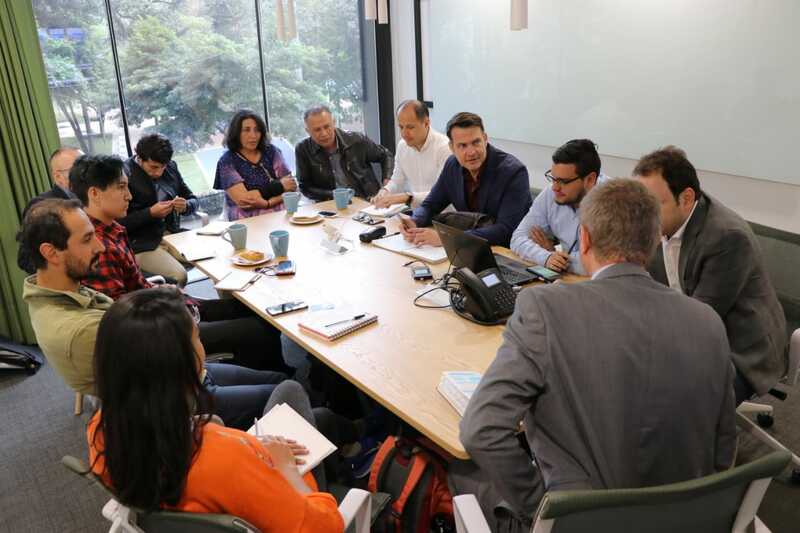 On the other hand, José Mosquera, director of the EMI Program of the Externado University, indicated that this alliance with RECON is due to the interest they have in working with social entrepreneurs and emerging economies. Mosquera explained that the six social enterprises that are participating in the EMI program have been assigned a working group made up of local and foreign professors and students to prepare a diagnosis, from which a proposal for improvements to the business model will be elaborated, towards the idea of being sustainable in the long term. For Natalia Espitia of Girls Without Fear, “this week has been very valuable, we have acquired tools in innovation and circular economy methodologies that are very useful to design strategies in our sustainability model”. 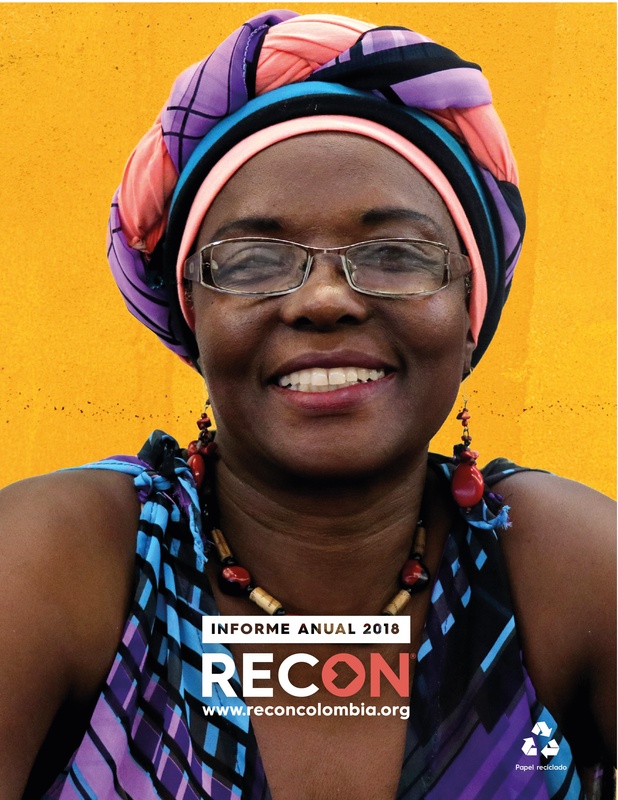 Lina Camargo of Kitsmile stressed that “it is an opportunity to strengthen methodologies that we apply empirically but having a guide and a step by step will allow us to strengthen the business model, we hope to apply what we have learned to have a greater scope”. 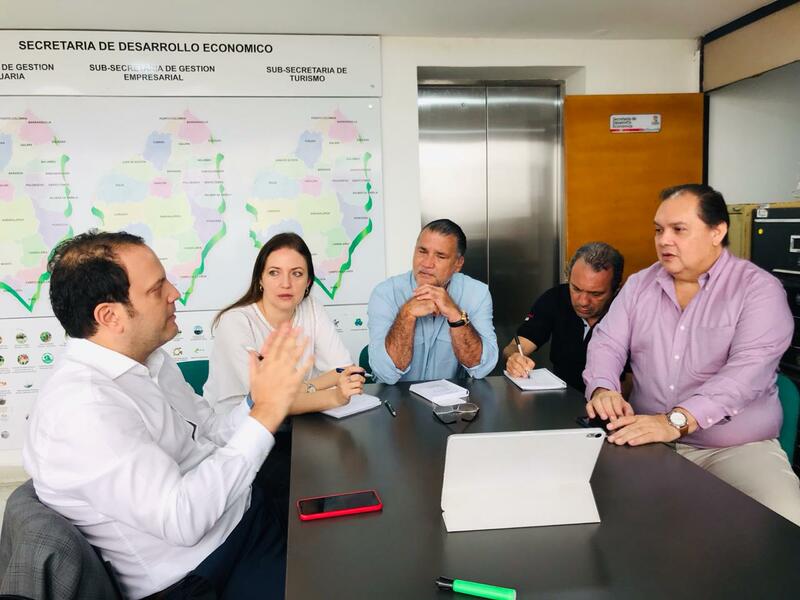 Likewise, María Alejandra Mejía from Cunas con Amor highlighted that “the concepts and tools provided this week on innovation are very useful for our project”.